Who am I to write about the benefits of global-mindedness? The last time I stepped out of America was to buy Cadbury chocolate in Canada. Before that, my parents moved our family to Merida, Mexico, on the Yucatan peninsula. I was three at the time and, without putting much thought into it, enjoyed our house on the beach, daily swims, all that fresh fish. I was a purposeless traveler. I was, like most children, a freeloader. Now that I have my own source of income and keep my own schedule, why does it feel so difficult to travel outside the country? I have a passport…somewhere. I have the necessary vacation time…almost. I’d like to visit…someplace. It doesn’t help that as an American I am constantly validated for my attention inward; it’s enough that I speak English, I’m told, that I can discuss U.S. politics at parties, that I have a solid knowledge of contemporary American poetry. Having a passion for global issues can feel a little like owning a motorcycle; people definitely think it’s cool that you have it, but no one’s expecting it of you. In the summer of 2011, my curiosity about the world was an endangered animal heading toward extinction. That’s when I got my job as managing editor of Prairie Schooner, whose tagline at the time was “writing that moves you.” Cute, I remember thinking, studying the logo of reading glasses with bicycle wheels for lenses. I began taking direction from the journal’s new editor-in-chief, Kwame Dawes, running our Nebraska office while he occasionally flew to Scotland, Haiti, or Hong Kong to promote his new book. Kwame travels as casually as other people eat sandwiches. Even from my office chair, quickly—and I mean quickly—my awareness of the world sputtered to life. I fell in love with poems sent to us by Marilyn Hacker, poems by Jean-Paul de Dadelson that she translated from French into English (these appear in Prairie Schooner’s Spring 2012 issue). I rang up Irish bookstore owners to ask if they’d carry our Winter 2011 Special Irish Issue. I co-curated a womb-themed issue of FUSION, the journal’s new international poetry/art e-zine, with poet TJ Dema from Botswana. I was just doing my job, but Prairie Schooner was doing something important, necessary, and exciting: this 87-year-old journal nestled deep in the heart of American literature was calling and being called into the world. When I get to Japan, which I planned to do this summer for my 30th birthday but which I had to postpone because of my acceptance into a summer writers’ conference, my friend there promises to introduce me to many foods, historic landmarks, and clothing stores. I will take hundreds of photos but probably feel too busy to seriously read or write. Writing is not un-conducive to travel, but there’s a funny relationship between the two activities. The writing often happens after leaving a place and having time to reflect. This is why literature about countries beyond our own can add so much meaning—emotional, political, environmental, etc.—to these places, even ones we’ve already visited. Prairie Schooner’s newest FUSION presents Iranian poetry through the theme of “secrets” and, wow, I promise you you’ve never experienced the country like this before. Marianne Kunkel’s poems have appeared in Cimarron Review, Hayden’s Ferry Review, Poet Lore, Rattle, and elsewhere. She is a recipient of the Susan Atefat-Peckham Fellowship and author of The Laughing Game (Finishing Line Press). 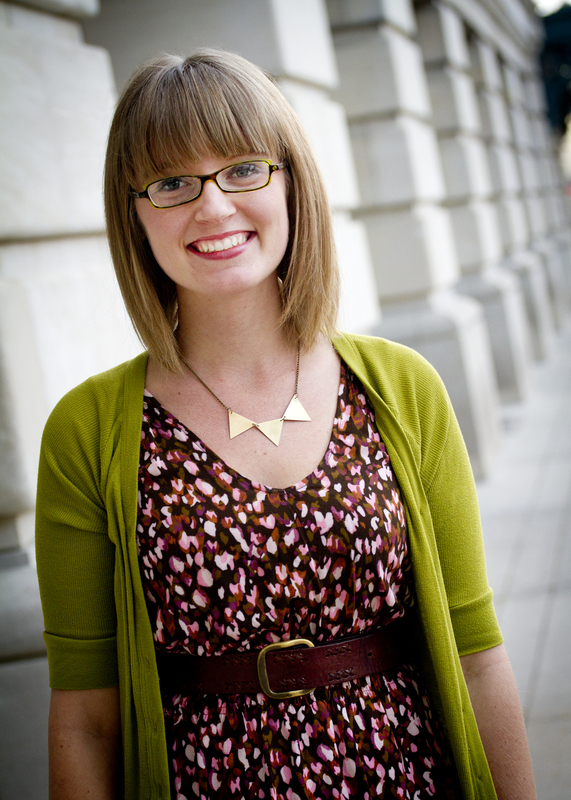 She is the managing editor of Prairie Schooner. Rick Moody has enjoyed something of a rock star status in my old writer’s group, and is one of our most influential writers. I’m thrilled he took the time to share his writing life with us. James Joyce, Samuel Beckett, Virginia Woolf, Herman Melville, Thomas Bernhard, Stanley Elkin, Lydia Davis, Don DeLillo. It changes a lot. The insight I offer you is this: there’s no one process, and as soon as I imagine some approach to generating work is foolproof, it becomes suddenly worthless to me, and I have to start all over again. Which is disappointing in a way. I feel as though I have to keep inventing the wheel. How old where you when you first started writing? Well, I started a few things in the 11-12 range, but I would say I didn’t really finish a story that was recognizably my own until 16. My first novel was rejected something like 18-20 times before it finally found a home. A new novel, a book of short stories, more essays on music, some poems about American presidents, maybe even a play . . . I have a sideline as a not terribly effective songwriter and musician. 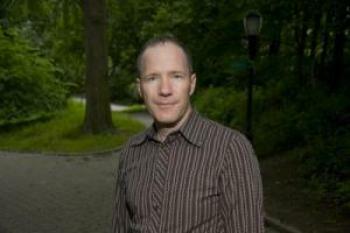 Rick Moody is the author of five novels, three collections of stories, a memoir, and, most recently, a collection of essays entitled ON CELESTIAL MUSIC. He also plays in The Wingdale Community Singers, whose recently released album is entitled NIGHT, SLEEP, DEATH. On May 15, my friend writer/producer Eric Bauer placed a challenge on a Straight Dope board asking for people to list the best movie set in every year…not in the year it was made, but in the year it was set. Below, see how far they’ve gotten in just over a week. What fun. Makes me wonder what the novel list would look like. 1932 They Shoot Horses, Don’t They? 1937 Chinatown / Oh, Brother, Where Art Thou? 1985 The Wedding Singer / SLC Punk! 2150 Daleks – Invasion Earth: 2150 A.D. So you have a poetry manuscript – now what? This is a question I have been wrestling with like Jacob with his angel since 1994 when I entered graduate school at McNeese State to study with John Wood and Robert Olen Butler. One would think it should be much easier, now more so than ever before! There are 4500 magazines according to Duotrope and so many presses, both independent small presses, bigger presses and the university affiliated ones, yet it is not uncommon for a poetry manuscript contest (really the only way to get published) to have 500 to 900 manuscripts to read and judge. Recently, I won 2nd place in a chapbook contest with a new press called Emerging Literary Journal. Before that, my manuscript, which has been constantly changing over the years as new poems get added and old ones get edited or even removed from it, was a semi-finalist in 3 or 4 contests. Get as many eyes on it as possible. Go to conferences, apply to writing colonies, be a part of reading and workshop groups, anything that could be helpful. Meet editors, writers, publishers and be open to suggestions and critiques. A good place to look is The Shaw Guide or Newpages (Writing Conferences Page) for more information on these places. There are a growing number of online workshops too which I really like including Gotham Writers’ Workshop and the Writers Studio. Some writers even have online writing workshops like Kim Addonizio, Deborah Ager, and Susan Browne. I personally have never taken any of these but have heard good things from others. Also, it is important to have a solid group of constant, reliable and trustworthy readers. If you don’t, go to the local college and see if you can form one by talking to the campus magazine or the writing professors. Living in rural Georgia, none of these things are easy to do. After earning my MFA in 1997, I sort of walked away from it, stopped writing, and became disinterested in the whole process. So I know first-hand what to do to get back into it. 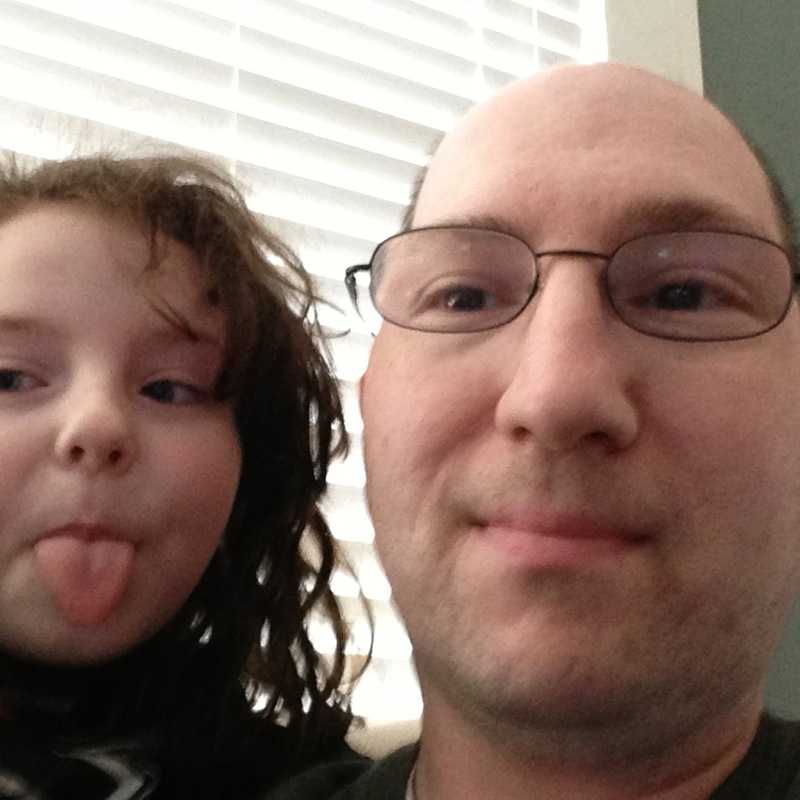 First, I took some writing workshops online. There are several affiliated with magazines and for a small fee ($200 to 400), I got to work with an instructor for a few weeks and to hear feedback from a small group. I also looked for writers with several books published who critique manuscripts for a fee ($300 to 500) by searching through Google and looking up writers I have read. This really helped me to see what others see who might be contest judges and have experience in the field as not only writers but instructors. I had not had a line by line and page by page critique since I was a graduate student, and my writing (and my “voice”) had definitely changed. Then I contacted my local college and found a few professors who write poetry. I formed a Poetry Party Group to meet at a coffee shop once a month to talk and edit each other’s poems. I also subscribed to AWP’s magazine (The Writer’s Chronicle), which is such a great resource for interesting articles and their section on latest submission calls, conference calls, and grant opportunities. Yes, Newpages is helpful too but I find The Writer’s Chronicle to be my primary source for this information. I used to also regularly check Duotrope as a source of information but now they are subscription based and I do not wish to pay to participate for this information. One final thought: I also read, read, and read some more. I mean I read a lot! I try to pay the presses directly by ordering through them to support the presses, especially the smaller ones, and the authors. If I couldn’t afford the books, I used the library. M. E. Silverman is editor of Blue Lyra Review. His chapbook, The Breath before Birds Fly (ELJ Press, 2013), is available. His poems have appeared in over 70 journals, including: Crab Orchard Review, 32 Poems, December, Chicago Quarterly Review, Hawai’i Pacific Review, The Southern Poetry Anthology, The Los Angeles Review, Mizmor L’David Anthology: The Shoah, Cloudbank, Neon, Many Mountains Moving, Pacific Review, Because I Said So Anthology, Sugar House Review, and other magazines. M. E. Silverman was a finalist for the 2008 New Letters Poetry Award, the 2008 DeNovo Contest and the 2009 Naugatuck River Review Contest. He is working on editing a contemporary Jewish anthology with Deborah Ager forthcoming in 2013 from Bloomsbury.